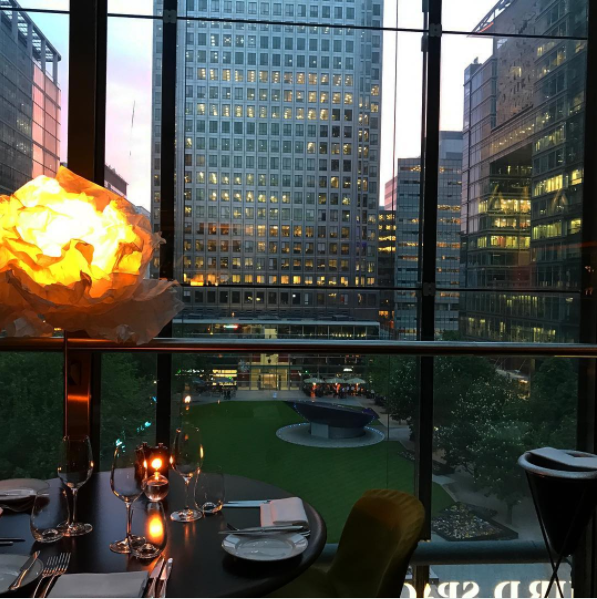 and modern, grilled food in a stylish yet relaxed setting overlooking Canada Square. 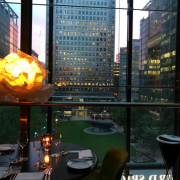 You can enjoy dining on Plateau’s outdoor terraces, located on the 4th floor of Canary Wharf. 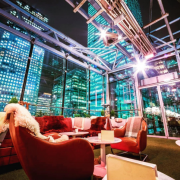 Here you can taste one of their latest cocktails, prepared by the talented team of mixologists, who serve classic drinks and the most on-trend creations. 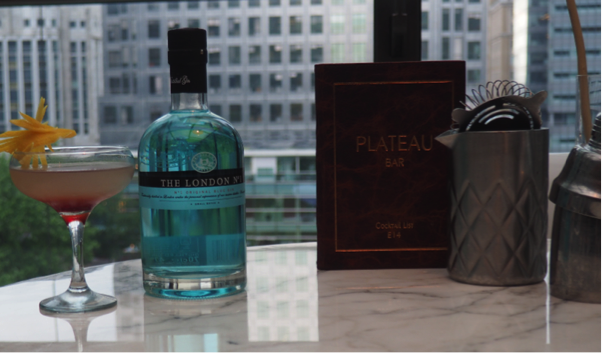 The Skyscraper, one of their signature cocktails, was created for the 2016 World Gin Day. 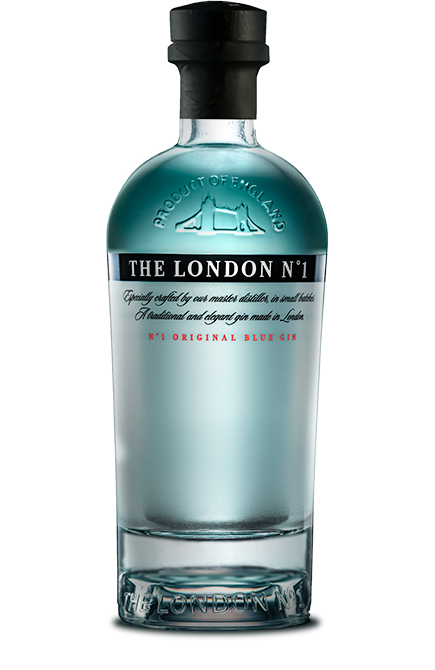 This is a delicious cocktail that you’ll surely want to try to make yourself at home. Shake it all up, pour it into a Martini glass and garnish with some orange zest. If you’d like to experience a memorable night of tasty food and drinks, check out social media for news about Plateau.